I met Joyce Richards at BYS’s Boat Show at Kingman Marine in May of 2014 when I brought the family over for the opening weekend at The Chartroom. Unlike the first (unmemorable) guy I met at BYS, Joyce was tough to forget! She quickly followed up, sent me info for every question I had, and she’s an online animal. To this day, I seldom go more than a few minutes without a text/email reply, even on a Sunday. Although I remained “in character” as a long term kicker (I couldn’t even tell her what year I’d be buying a new boat), she never skipped a beat! Shortly after we met, Joyce had a serious accident and pretty much had to do everything online for nearly a year. One of the toughest assignments anyone can toss a yacht broker is the request for a sea trial, especially when you’re not sure what you want, what your budget is, or what year you plan to buy! Not a problem for BYS. 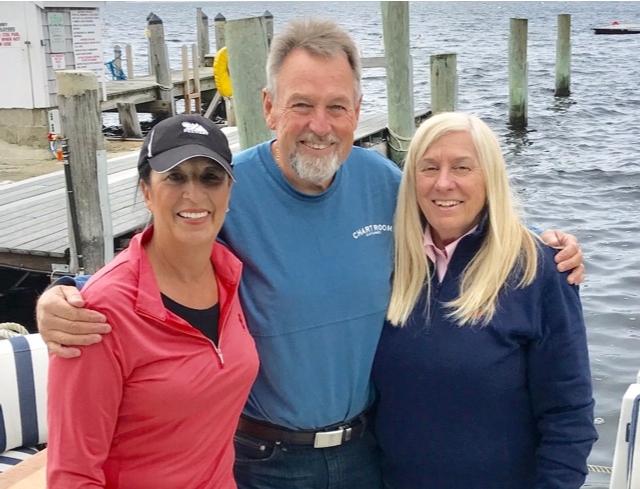 With Joyce literally laid up, Mike Myers (the owner) stepped in and personally drove to Falmouth to host a sea trial for Sue and I on a Back Cove 30. That wasn’t the boat for us, I knew we needed something bigger, unfazed, Joyce arranged for Bruce Taymore to take me out for a run in Weymouth on a brand new Back Cove 34. At this point, that was the boat for me, but I still needed to sell the Admiral (Mrs. Horne). After visiting Bosun’s to check out a Pursuit, we drove up to Weymouth so that she could see the 34 up close. I texted Joyce and she figured out a way for us to get the keys to the 34 for a full inspection. I think she liked it, but as we were leaving, I pointed out the 37 to Mrs. Horne and suddenly, that was the boat for her. She wandered into the Boston Yacht Sales office, met Bruce Taymore, and the next thing I knew, I was out on Boston Harbor for a sea trial. I have dozen’s of other stories about their service and Joyce’s dedication to her customers. 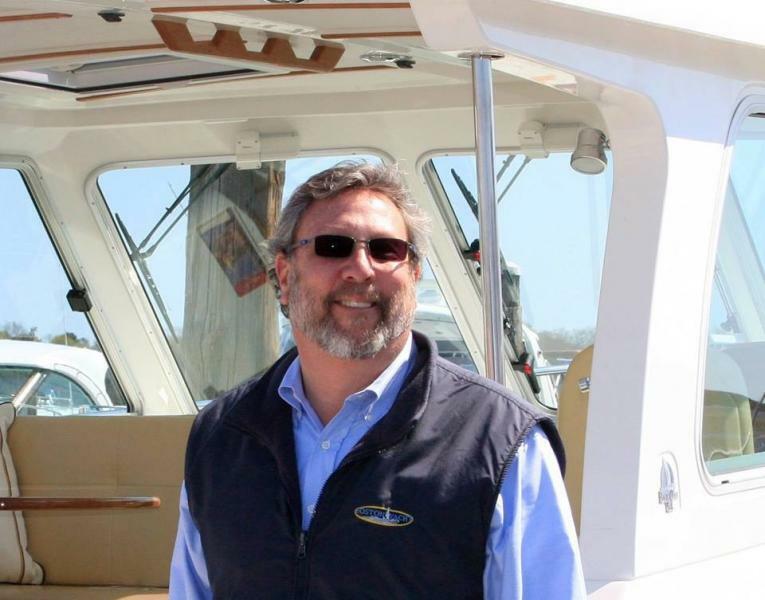 I know from my own business experience that sales is a cutthroat business and yet I have never witnessed anything but great service and teamwork from Boston Yacht Sales and that speaks volumes about Mike Myer’s leadership.